Ladies and gentlemen welcome this lovely sound by “Ibiyeye Akorede Saheed” popularly known as C.dorphine to your playlist. 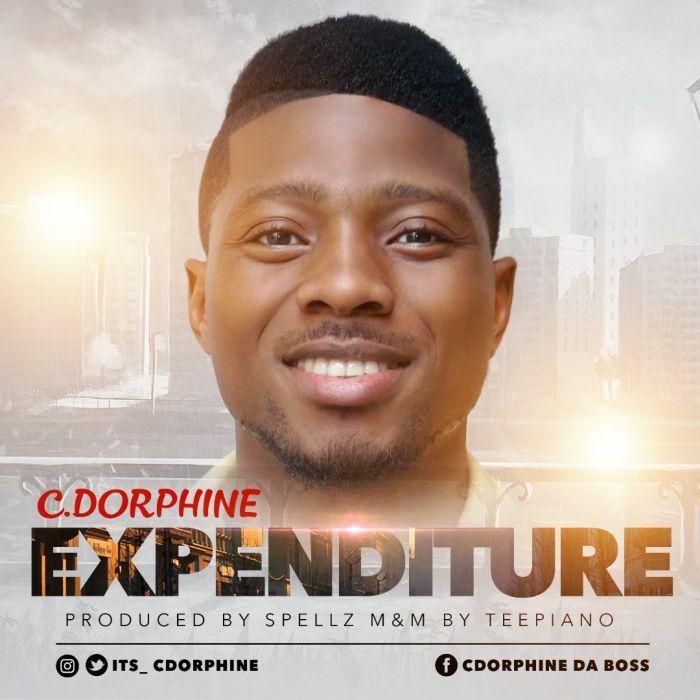 C.dorphine is a fast rising Afro and pop star. He takes his music to another level with this beautiful song that is set to explode in the music industry. He titled this one “Expenditure“. This dope tune would surely leave you craving for more. He teamed up with the award winning ace producer Spellz and the the award winning sound engineer Teepiano. You won’t regret listening to this great sound.